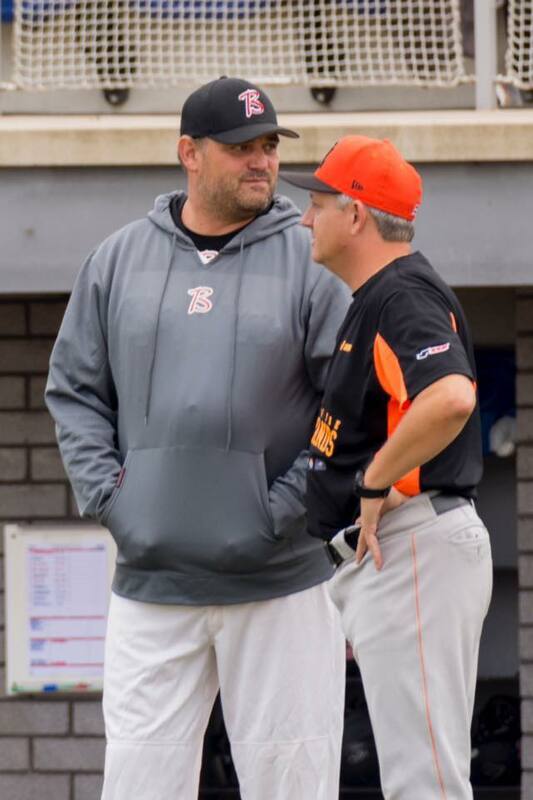 Belgian Baseball coach Steve Janssen signs on as pitching coach with the Chicago Cubs organization, the World Series Champions of 2016. For most baseball players, coaches or officials, especially in Europe, working for a Major League Baseball Team in America is the highest achievement possible. For Steve Janssen – top coach and former player of our national baseball team The Red Hawks – as of now, has this become a reality. By signing a contract with the Chicago Cubs, Steve is the first Belgian coach ever to work for the MLB organization as a coach. Only the Flemish players Sam Buelens and Thomas de Wolf preceded him as baseball players at the MLB straight out of Belgium. The Chicago Cubs are considered to be one of the traditional clubs in the U.S.A. and won of course the World Series recently in 2016. Janssen signs on as Cubs Minor League Pitching Coach. A position in which he will be responsible for training young pitchers in the youth team of the Chicago Cubs in Arizona. Steve Janssen (45) grew up as baseball player in the greater Antwerp area. Won as catcher several national championships and started many times for the Belgium national team The Red Hawks. After retiring his playing career, he built an impressive career as coach in the Netherlands; where he worked for 18 years with the national team in various capacities, from pitching coach to head coach. 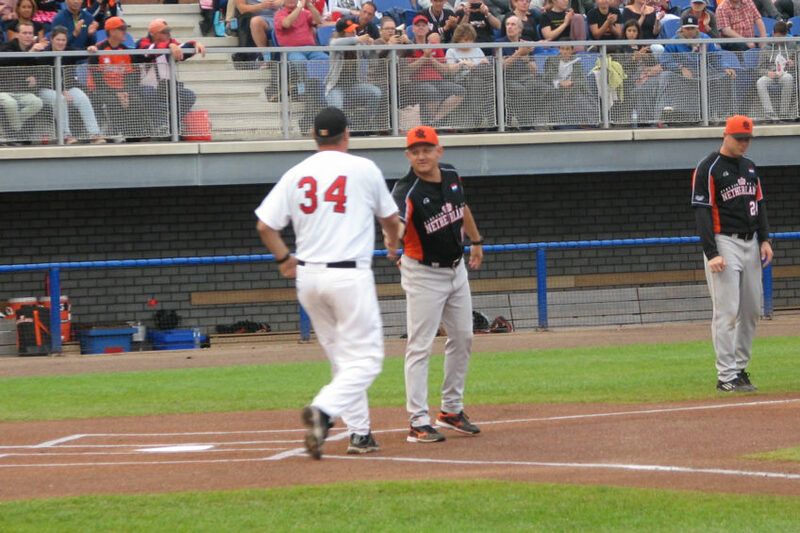 Under the direction of Janssen, the Dutch National Baseball Team became European Champion twice and he was named European Baseball Coach of the Year in 2016 by the CEB. We wish Steve all the best in Arizona!